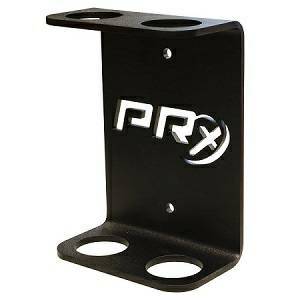 Lift BIG in Small Spaces with our Profile Racks! 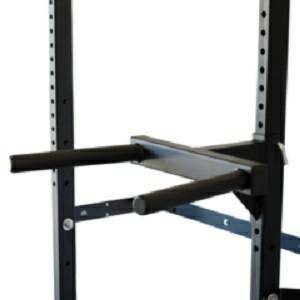 The patented Profile Racks are revolutionizing the workout space as we know it. Easily transform any garage, home or small commercial space into a multi-functioning gym while sacrificing just 4 inch of wall space when not in use. Requiring no disassembly to be stored, our Profile Racks easily fold against the wall with the help of four 100-pound gas shocks and are locked in place using the provided safety locking pins. It’s like its not even there. Constructed of 11 gauge steel, these racks are built to last. Easily transform any garage, home or small commercial space into a multi-functioning gym while sacrificing just 4 inches of wall space when folded. All hardware for installation is included, which means no unexpected trips to the hardware store! 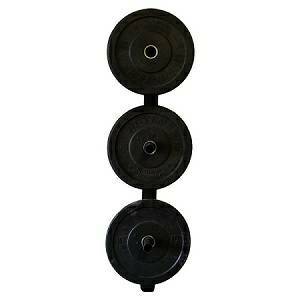 Perfect for CrossFit athletes, Olympic Weights, MMA, or anyone looking to Lift BIG in Small Spaces and stay fit. Patented wall-mounted folding Profile Squat Rack with Kipping Bar is the most convenient space-saving rack to hit the market today. The addition of the 42 inch PRx Kipping Bar to our standard Profile Squat Rack allows for kipping movements including bar muscle-ups and toes-to-bar. 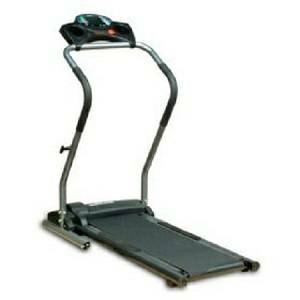 You can have the garage or home gym you've always wanted, but didn't think you had the space. No disassembly required when folding it away. Saving space has never been so easy! Made in the USA. Weight Capacity: 1000 plus lbs. 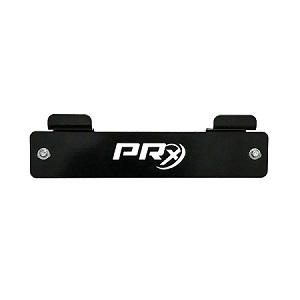 PRx Profile Squat Rack Dip Dips Dipping Station Attachment 2"x3"